Bali Restaurant Sky Room restaurant located central park in central Kuta. You can see plenty green view from 500 tables dining room. 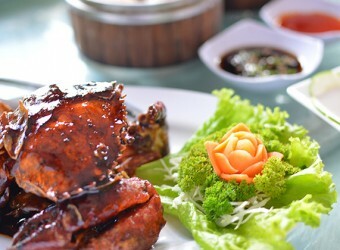 They offer wide range of authentic Chinese menu such as made from chicken, beef fish and vegetable. Also dim sum menus are high light.